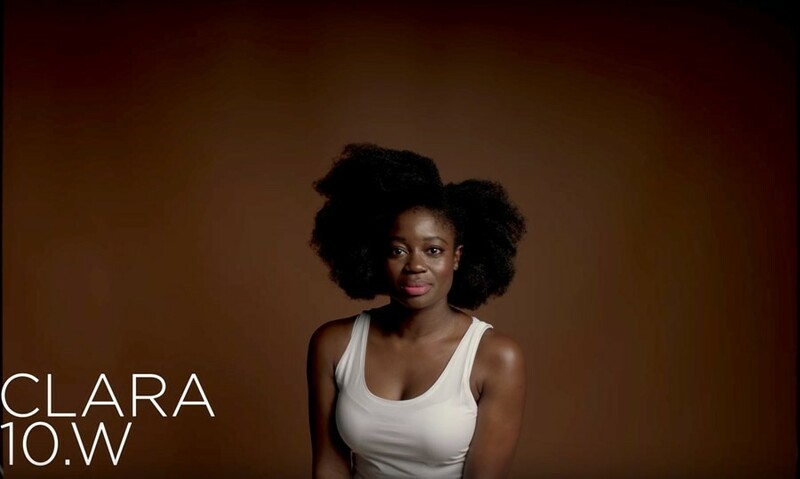 Following L’Oreal’s recent firing of model, DJ and trans woman of colour Munroe Bergdorf from a campaign for speaking out about systemic racism, Clara Amfo has cut ties with the international cosmetic brand. Speaking with MIC, Amfo said that she has asked to be removed from all L’Oréal imagery and campaigns. “I can confirm that I have requested to be removed from all L’Oréal campaign artwork at the same time as Munroe,” she said. Amfo is the first True Match model to lend her support. Bergdorf was fired from L'Oréal's True Match campaign – which somehow prides itself on diversity – after the Daily Mail covered her Facebook status which detailed criticism of white supremacy in the aftermath of Charlottesville. The cosmetic giant said her comments were “at odds” with their values. The Radio 1 DJ posted on Instagram in solidarity with Bergdorf over the weekend. In the Instagram post, Amfo said: “Not even a week ago I was proud to announce that I was to be in the same campaign as Munroe. A trans woman of colour who L'Oréal make-up hired to sell make up because of who she is. “Who she is, a woman who wrote a nuanced post on institutional racism and white supremacy in relation to Charlottesville and how the foundations of those heinous ideals trickle in to every facet of our society. A newspaper took her post out of context and span it as 'a rant' with the most basic of dog whistle politics to rally people against her." #IStandWithMunroe has spread across Instagram and Twitter as people rally to support Bergdorf, as she battles abuse in the incident’s wake. Bergdorf continues to speak publicly about the incident and voice her views on white violence and systemic racism, facing off with repugnant Piers Morgan on Good Morning Britain. She was also on Victoria Derbyshire’s show to assert that she stood by her comments: “all white people benefit from racism with white privilege”.